Quality is taken seriously by Kelani Cables in all its designs and manufacturing processes. Kelani has a full range of state-of-the-art machinery that is designed and fabricated by world reputed machine designers. Raw materials are obtained from world renowned suppliers and are subjected to tests before use in the manufacturing process. The Kelani team takes all possible efforts to implement Japanese best-practices in quality process improvement. The 5-S concepts are fully established and we implement Kaizen and quality circles to provide the best products and services to our customers. Kelani products are manufactured to comply with the Sri Lankan Standards (SLS), British Standards (BS), International Electro-technical Commission (IEC) standards, Underwriters Laboratories (UL) standards, Indian Standards (IS), Japanese Industrial Standards (JIS), and customers’ standards. 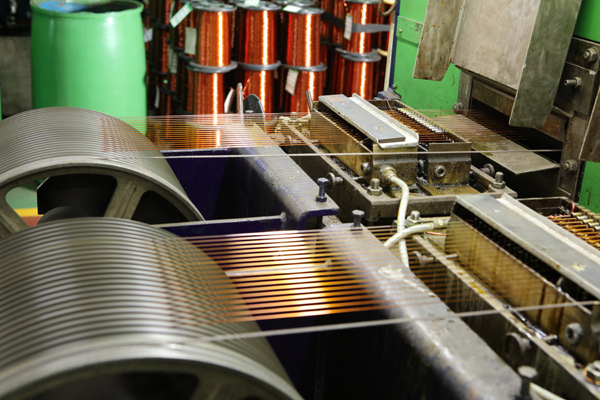 Kelani obtained UL approval for its two products “Keldual” and “Kelduale” enameled winding wires. The Sri Lanka Standard’s Institution has certified four types of Kelani cables by awarding them the SLS mark. SLS 733: PVC insulated, non-armoured cables with copper conductors, for voltages up to and including 450/750 V, for electric power lighting and internal wiring. SLS 412: Cables for motor vehicles. SLS 1143: Insulated flexible cords. SLS 750: Aluminium conductors for overhead power transmission. SLS 1186: 600/1000V and 1900/3300V Armoured Electric Cables having Thermosetting Insulation. Kelani Cables PLC and its employees are committed to ensure the company’s operations comply with its compliance obligations. Kelani Cables PLC will continuously improve its environmental performance by reducing the impact and prevention of pollution through economically feasible and technologically practicable processes. 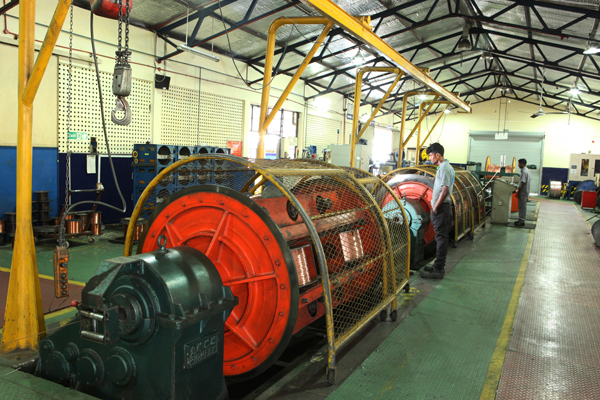 Design, Development and Manufacture of Power Cables, Conductors, Enamelled Winding Wires, Telecommunication Cables, Coaxial Cables and other electric Cables for similar applications at Kelani Cables sites located in, Kelaniya and Siyambalape.